Home > News and Events > Therapeutic Kneads Blog > When and How Often Should Runners Get a Massage? 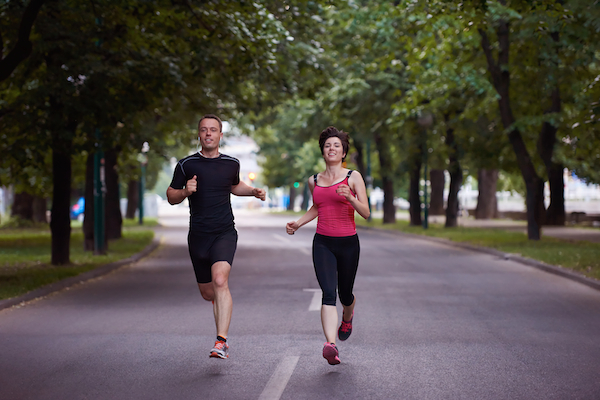 The frequency of which you get massage depends on how often and hard you train for running. However, getting a weekly, or at least monthly, massage can help any runner prevent injuries. Massage will help keep your muscles loose, which is one of the best ways to prevent the most common of running injuries. Deep tissue massages can help with the recovery process after a long run by stimulating the circulatory system. However, you should never get a deep tissue massage the day of or the day after a marathon or long run. Because of the muscular damage and inflammation caused from the long distance running, it is best to let your body heal first. Booking a massage for 3-5 days after a long distance run will result in the quickest recovery.